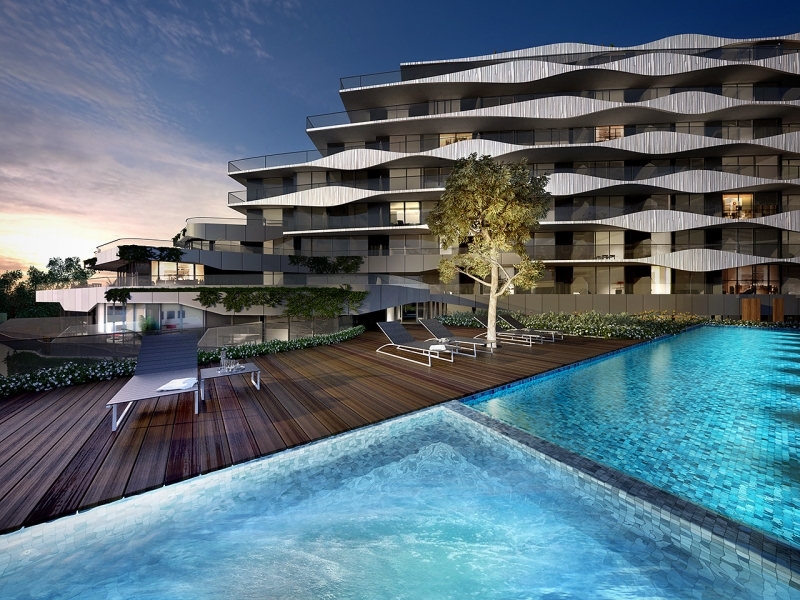 Hamton is a highly acclaimed property developer specialising in Melbourne’s residential apartment and ancillary retail sectors. With a single-minded focus on creating remarkable homes, the company has delivered numerous award-winning developments and played a leading role in defining the ‘lifestyle apartment’ category. 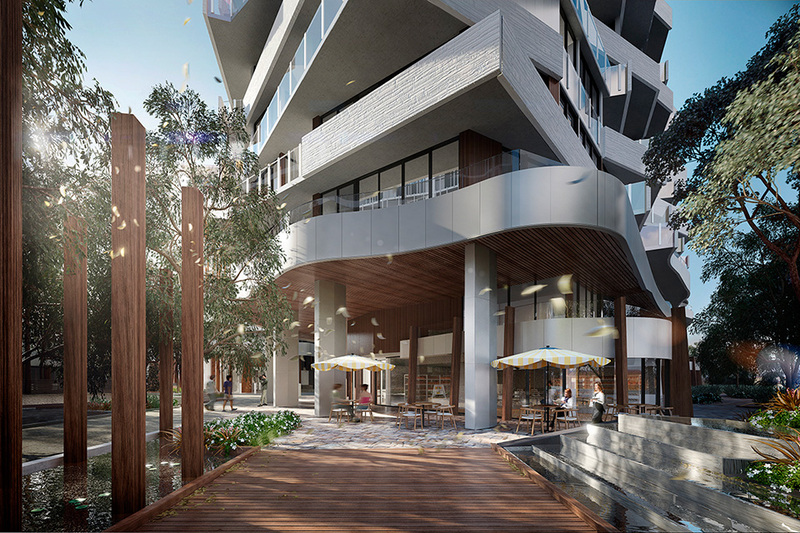 Hamton’s creativity and commitment to innovation has captured the imagination of residents and investors alike, firmly cementing its position as one of Australia’s most creative, consistent and successful developers. Under Joint Managing Directors Paul Hameister and Steve Buxton, Hamton has grown in a controlled and considered way since it was established. 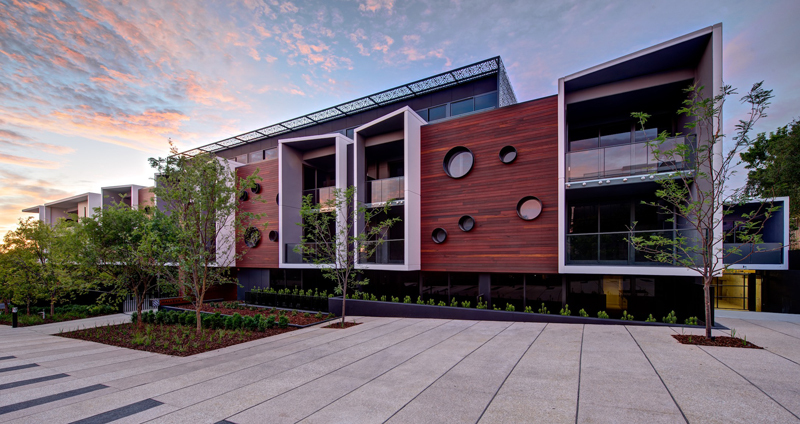 The company now has around 30 employees who commit themselves daily to delivering great property, and who oversee around $1.2billion worth of mixed-use development.